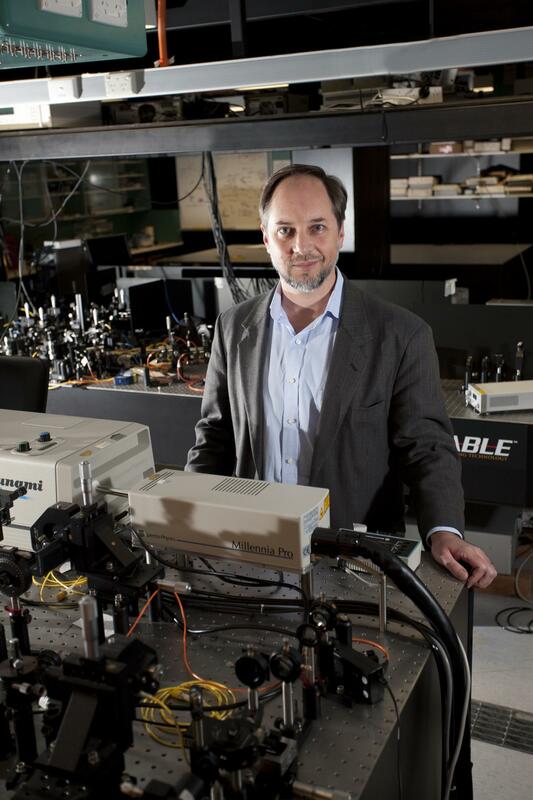 Griffith University academics are challenging the foundations of quantum science with a radical new theory based on the existence of, and interactions between, parallel universes. In a paper published in the journal Physical Review X, Professor Howard Wiseman and Dr Michael Hall from Griffith's Centre for Quantum Dynamics, and Dr Dirk-Andre Deckert from the University of California, take interacting parallel worlds out of the realm of science fiction and into that of hard science. Professor Wiseman and his colleagues propose that: The universe we experience is just one of a gigantic number of worlds. Some are almost identical to ours while most are very different; All of these worlds are equally real, exist continuously through time, and possess precisely defined properties; All quantum phenomena arise from a universal force of repulsion between 'nearby' (i.e. similar) worlds which tends to make them more dissimilar.